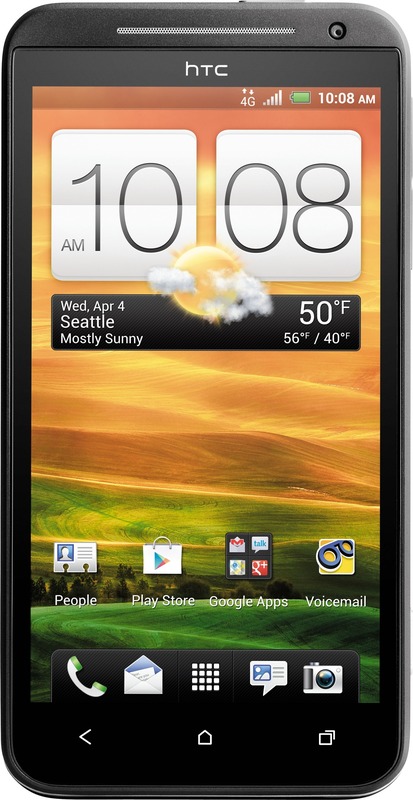 We've been hearing rumors about Sprint's version of the HTC One X for a few weeks now, and the pair just took the wraps off the device. 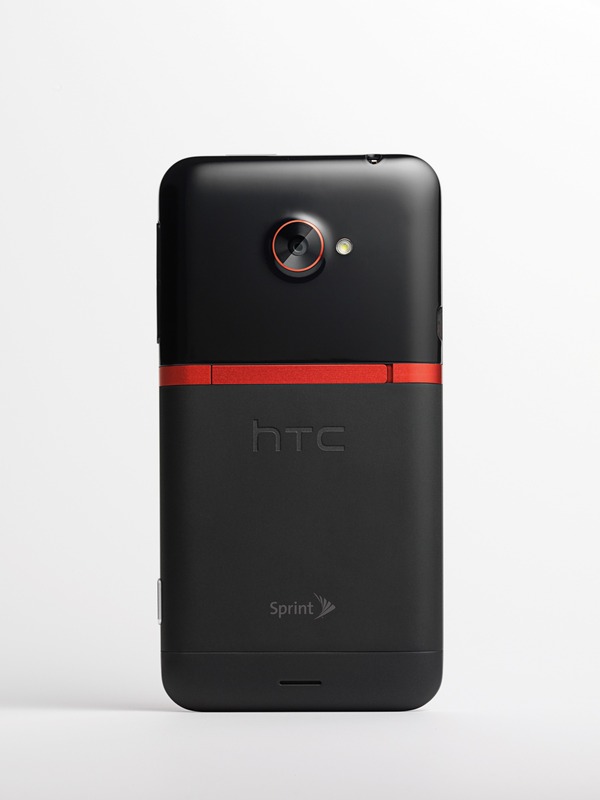 Simply known as the HTC EVO 4G LTE (okay, so I was off by one letter and a number on the name speculation, whatever), this will likely be Sprint's flagship device at the time of launch, and will be one of the premier devices on its LTE network. The device will be available for pre-order on May 7th for $199 with a two-year agreement, making this the upgrade option for owners of the original EVO 4G. 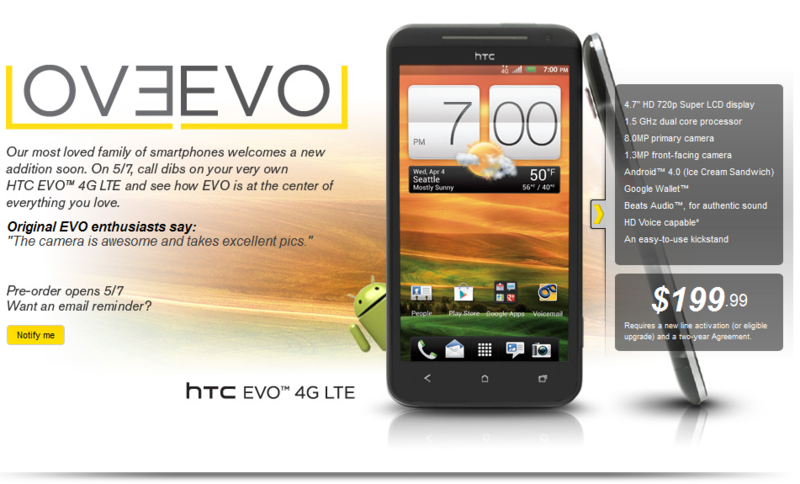 NEW YORK (BUSINESS WIRE), April 04, 2012 - Sprint (NYSE: S), the only national wireless carrier offering truly unlimited data for all phones while on the Sprint network1, and HTC, a global designer of smartphones, announce the next evolution of the award-winning HTC EVO™ family: HTC EVO™ 4G LTE. 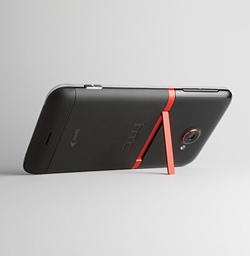 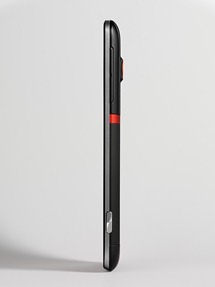 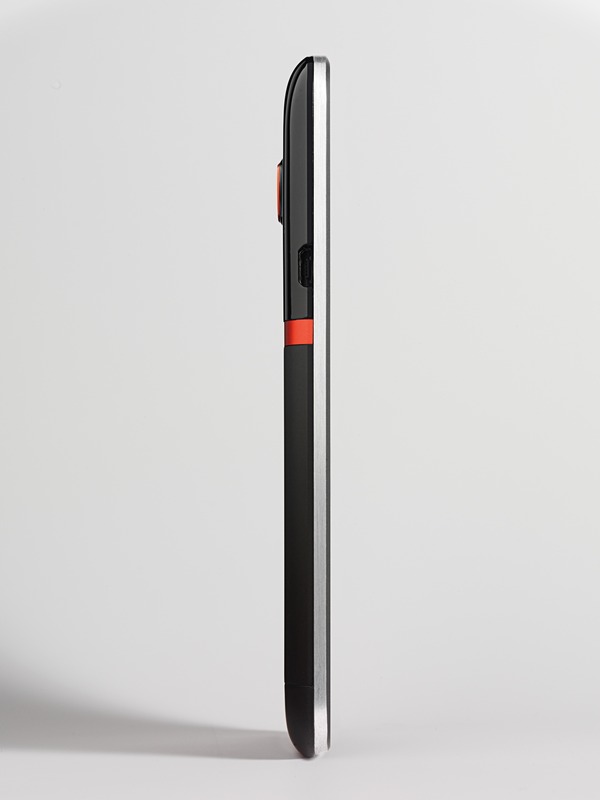 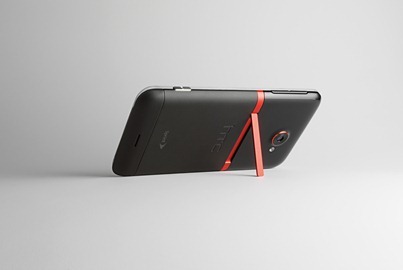 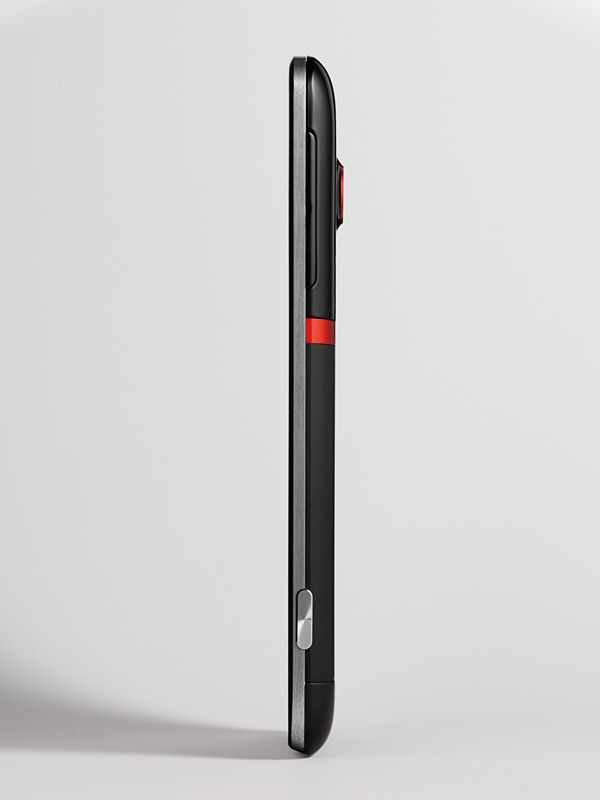 HTC EVO 4G LTE focuses on exceptional improvements in camera technology, audio and voice quality on both the network and device.